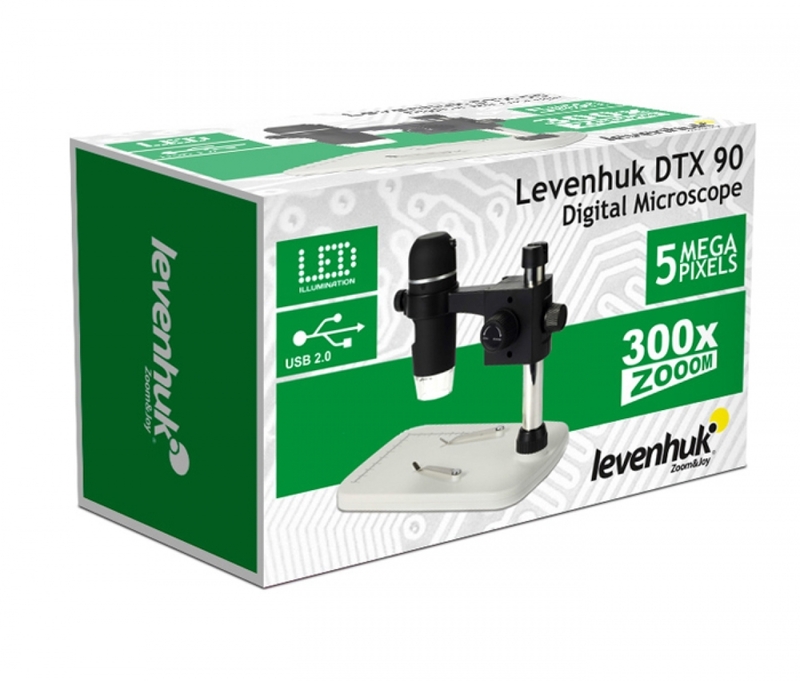 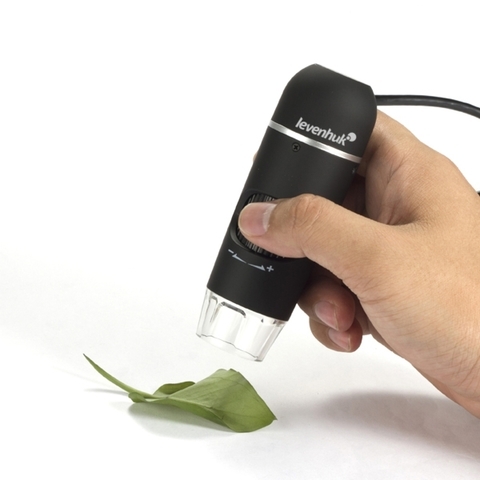 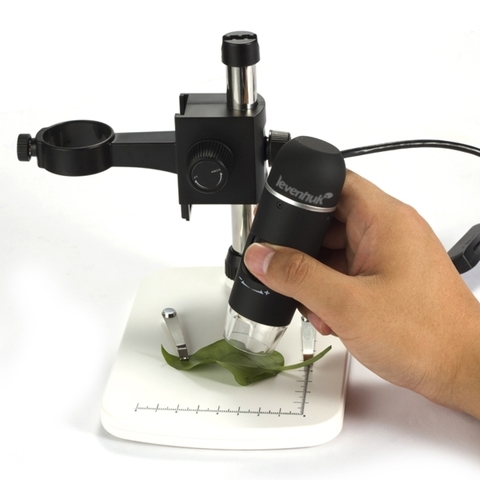 Levenhuk DTX 90 is a modern professional USB microscope for high-precision work. 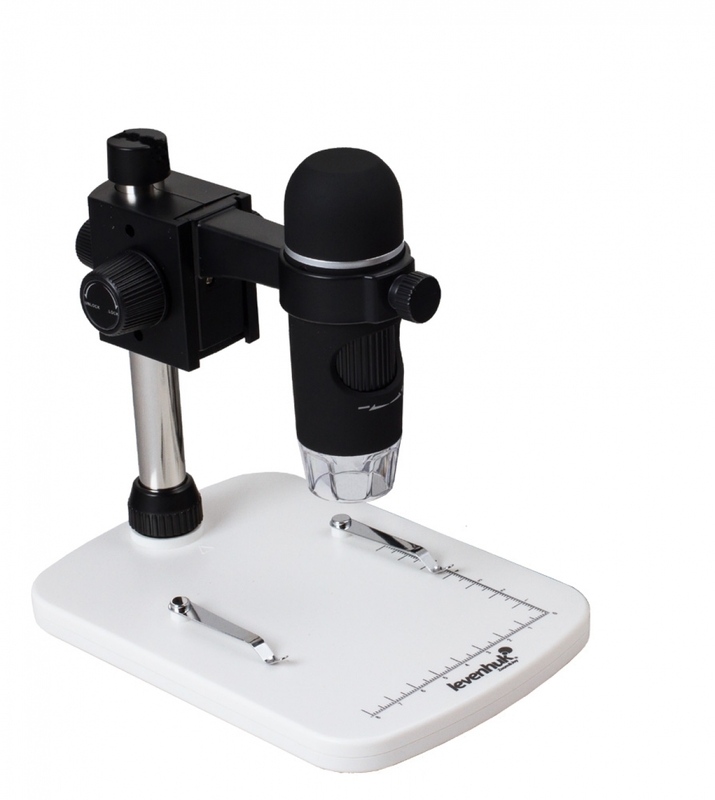 The microscope is equipped with a 5 Mpx camera and provides magnification within 10x-300x range. It comes with a special tripod and a stage with a measuring scale (8 cm along the x - axis, 7 cm along the y-axis) and two clips to secure the sample under the camera. Levenhuk DTX 90 Digital Microscope allows you to get images of the highest quality and resolution. 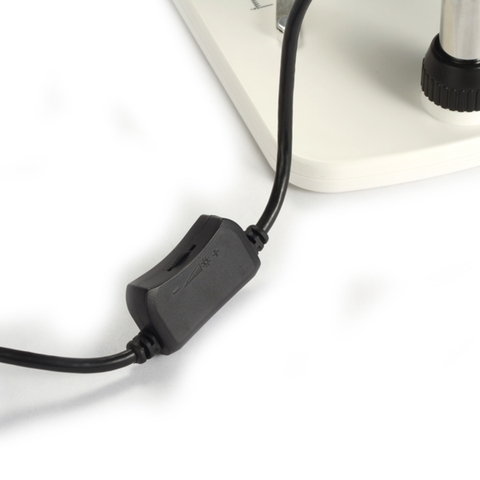 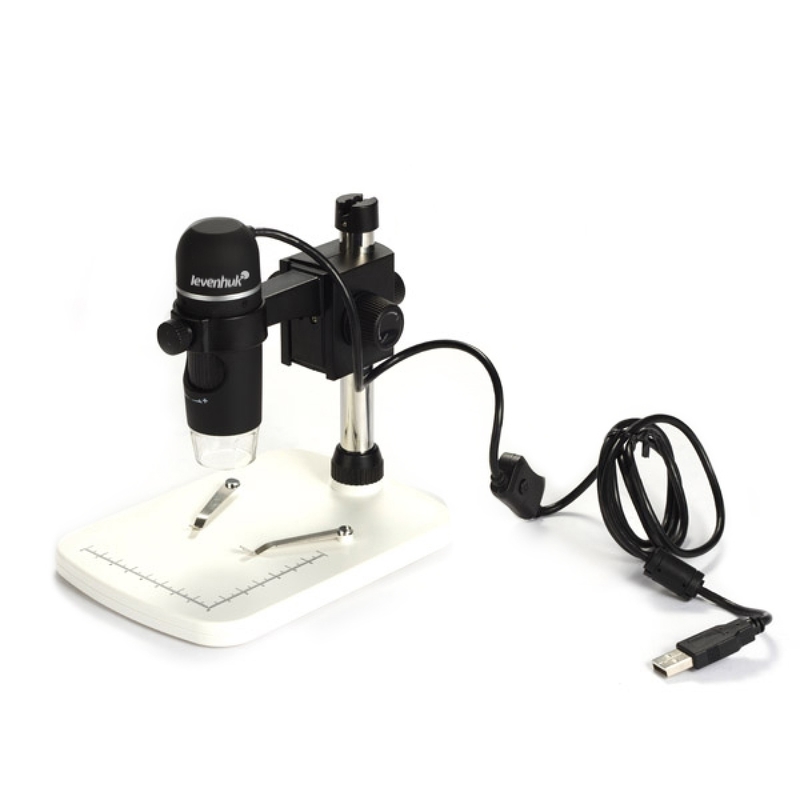 Microscope is connected to a PC or laptop via standard USB 2.0 cable. 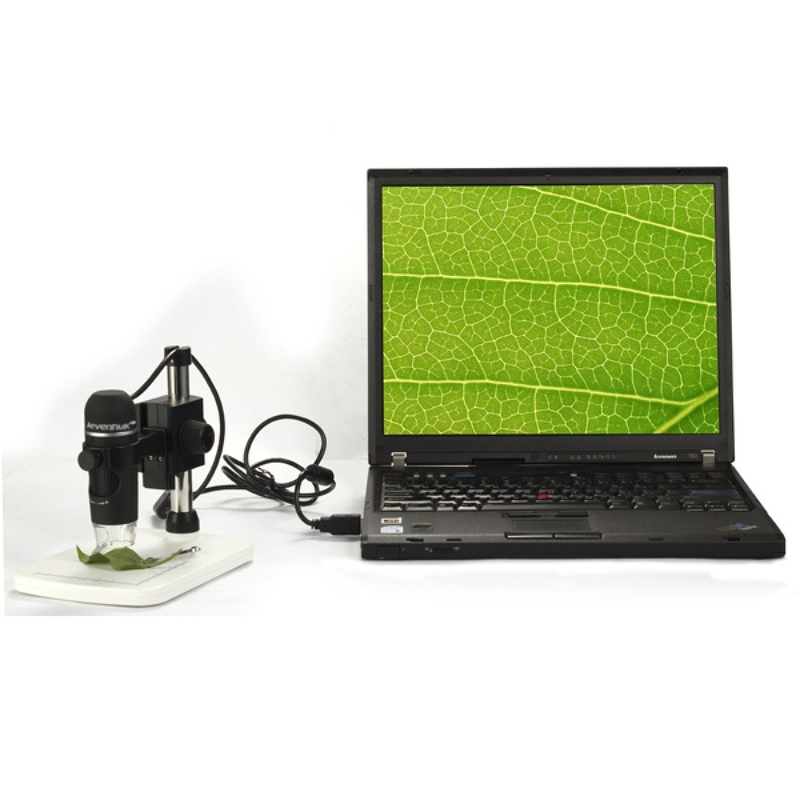 Observation of samples and editing of captured images is done through the easy-to-use image processing software that is included in the kit. 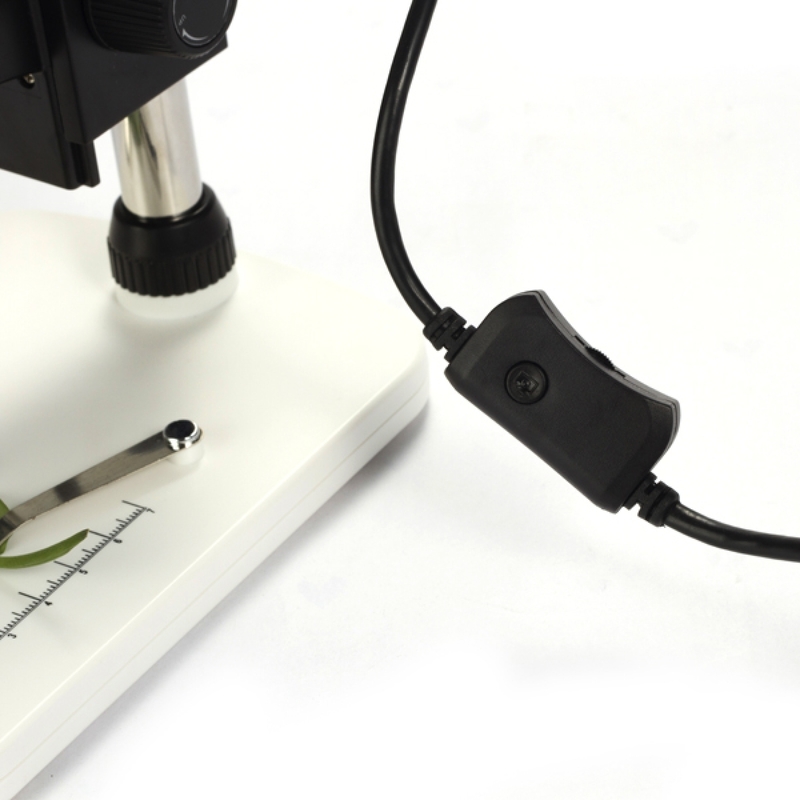 In addition to image processing features allowing you to take and edit images and videos, the software is also capable of measuring linear sizes, perimeters, radiuses and different angles in observed samples. 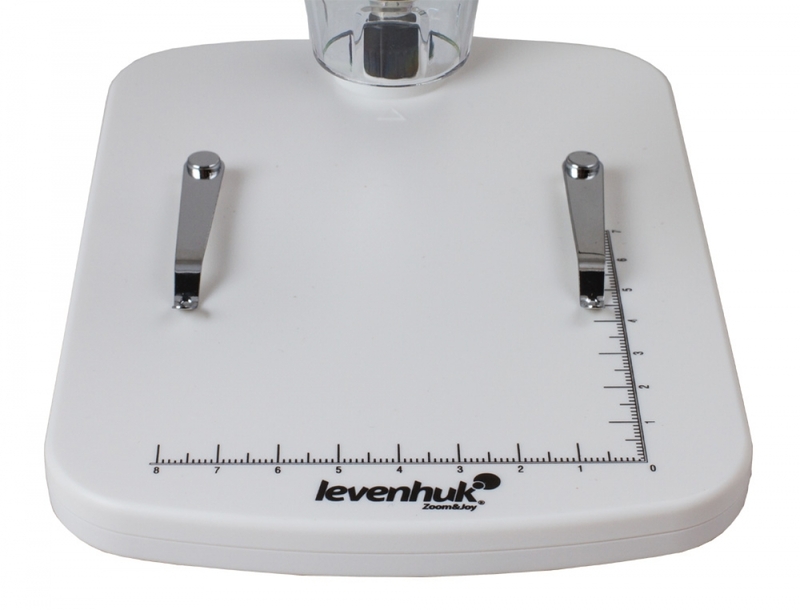 Levenhuk DTX 90 is very easy to use and doesn’t require any special knowledge or skills. 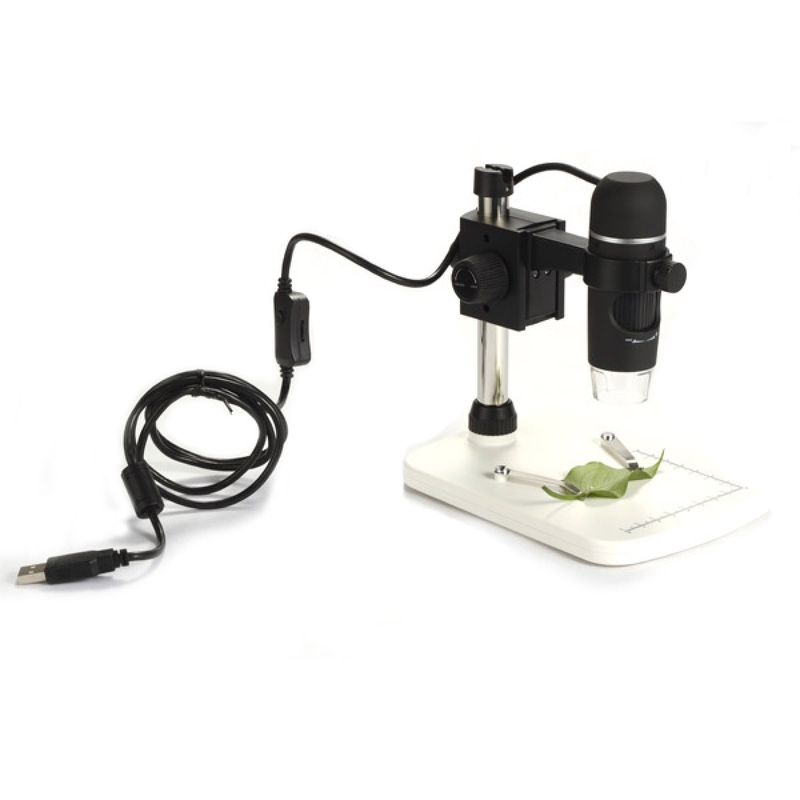 Due to its compact size this microscope is highly suitable for home use. 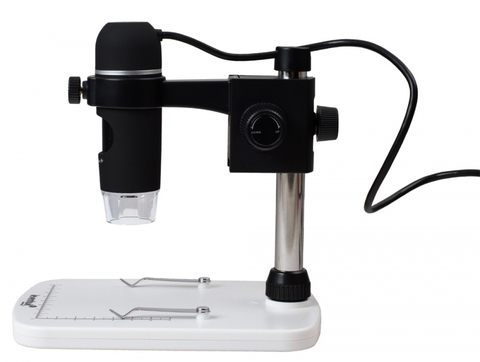 If necessary, you can retract the digital camera and use it without the tripod.